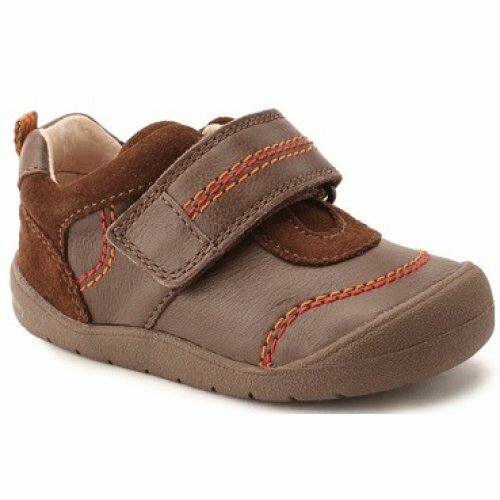 Start-rite First Zak is a gorgeous little boys velcro fastening shoe. 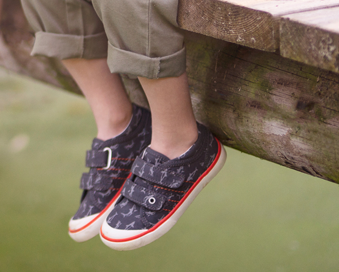 Made from soft, durable leathers to provide comfort and help protect those little feet. 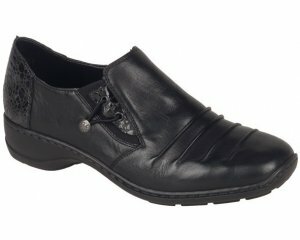 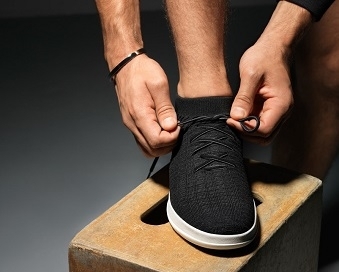 The heel and toe bumpers reduce scuffing and the soft, padded ankle prevent rubbing. 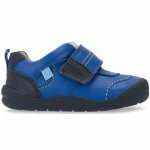 A cushioned insole provides extra comfort, whilst the flexible sole unit helps to support natural walking. 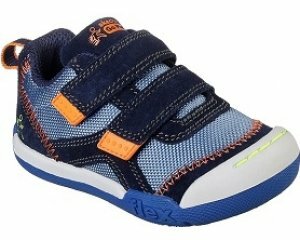 Available in both brown leather and navy leather, size 3 - 6.5.